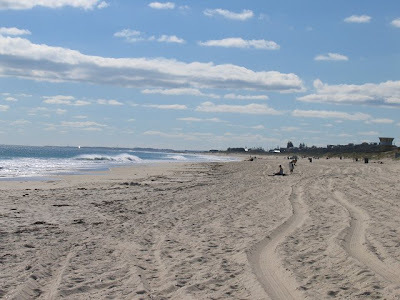 Australian beaches are renowned the world over for their beauty and the 12,000 kilometres of sandy coastline in and around the Western city of Perth is no exception. From Cottesloe to The Basin, Scarborough to Mettams Pool the choices are really endless in the city that is said to offer 3,000 hours of sunshine every year. Hop in your Perth motorhome rental and take the Sunset Coast Tourist drive to explore as few or as many of these stunning beaches as you choose. 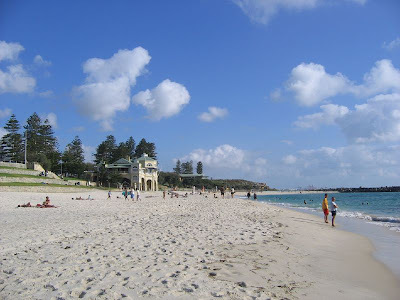 One of the most popular beaches in Perth is Cottesloe, located about fifteen minutes from the city proper it is perfect for the three Ss--swimming, surfing and snorkeling. The Cottesloe coastline is lined with imposing Norfolk pines and is dotted with lively restaurants and cafes. Enjoy the clean waters of the Indian Ocean and the great times to be had at the beach's Sunday Sessions when beach bars and pubs are filled with music, drink and happy beach goers. Enjoy a great sunset? 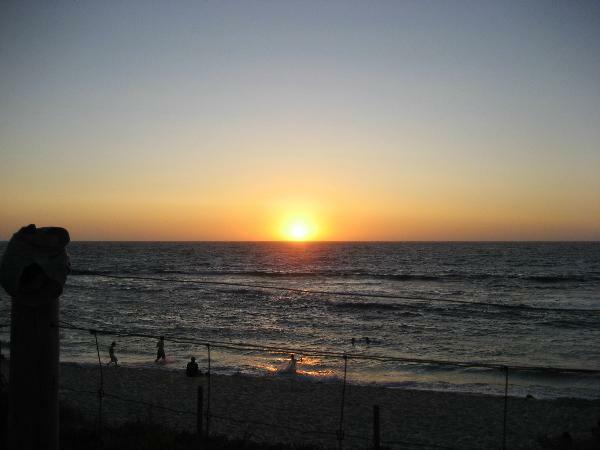 Cottesloe has those, too. Scarborough is a beach mainly populated by surfers and the younger set who flock to its sandy shores for swimming, body boarding and wind surfing. After sunset Scarborough Beach's restaurants and cafes come alive, but you can also opt for an outdoor picnic, public barbecue or an event at the outdoor amphitheatre. Want great surf breaks? Then point your Perth motorhome rental towards Trigg Island Beach and drive! Here you will find throngs of surfers enjoying the benefits of the offshore reef break and swimmers basking in the clear turquoise waters. The largely untouched Mettam's Pool is not to be missed and is perfect for snorkelers. 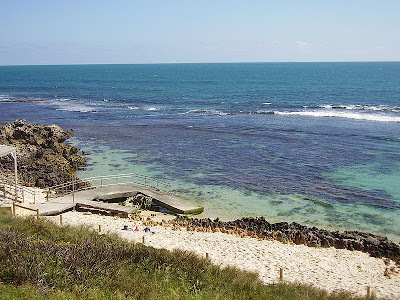 Trigg Island is also great for fishing, bird watching and even dolphin spotting, if you're lucky. 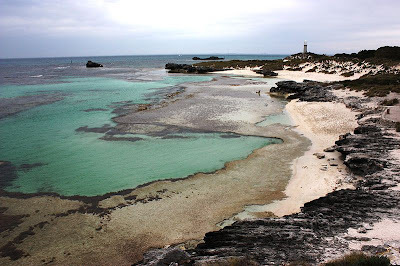 Rottnest is Western Australia's premiere island and here you will find The Basin, just one of 63 beaches on the island. 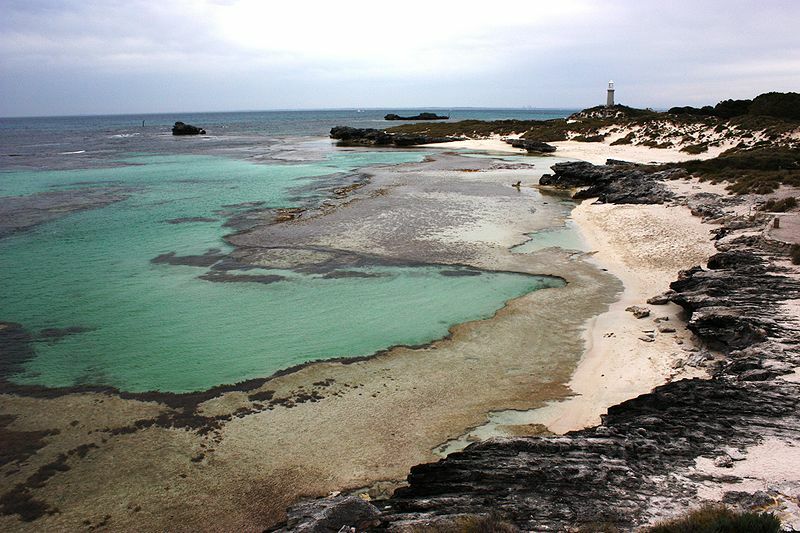 The Basin was named the top beach in Australia, a designation that pretty much says it all. An untouched paradise of perfectly clear water and velvet-soft sand The Basin is a haven for vacationers. 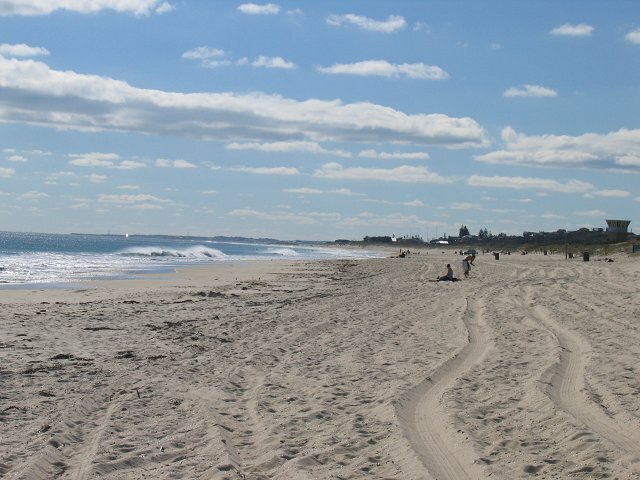 Whether you are looking for great surfing, calm waters or fabulous diving Perth certainly has a beach for you, as well as a variety of other activities to enjoy. Check out Campervan Hire Perth to find great deals on motorhome rentals and start planning your getaway today.